Ultimately, we're giving you The Anatomy of a Perfectly Optimized Suitcase. 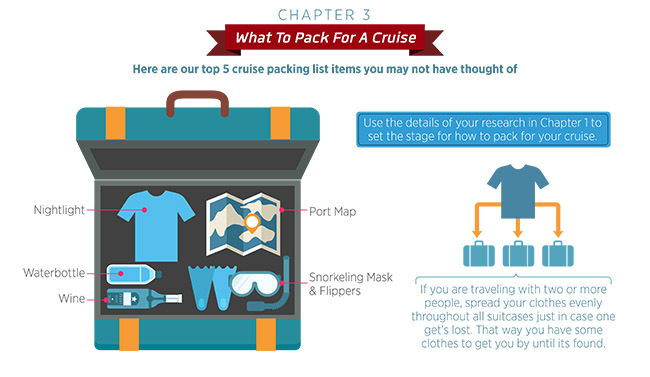 Don't get stressed out with everything that you have to plan and pack for your cruise. Because quite a bit of your outfits, yep I said "outfits", in a man's suitcase are incredibly versatile and suitable for just about every activity. Think about it, one pair of khakis shorts can be worn on excursions as well as for semi-formal nights. This will help to remove the "Do I have everything" feeling before you leave. You don't need to worry. 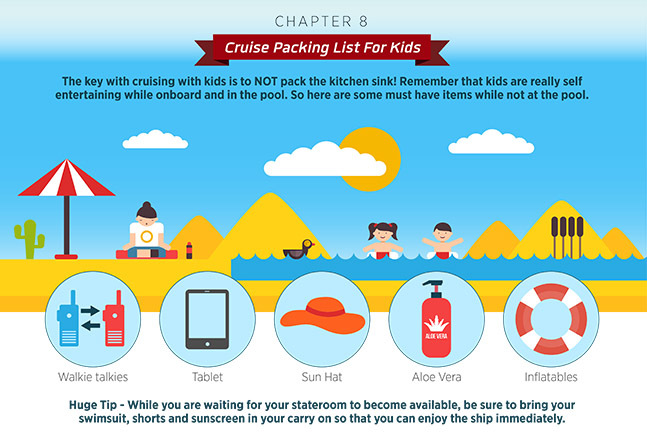 We've taken the stress out of trying to decide what to pack for your kids in our cruise packing list. The following packing list is for every age range that your kids may be in, whether they are a infant, toddler, preschooler, middle schooler or teenager. 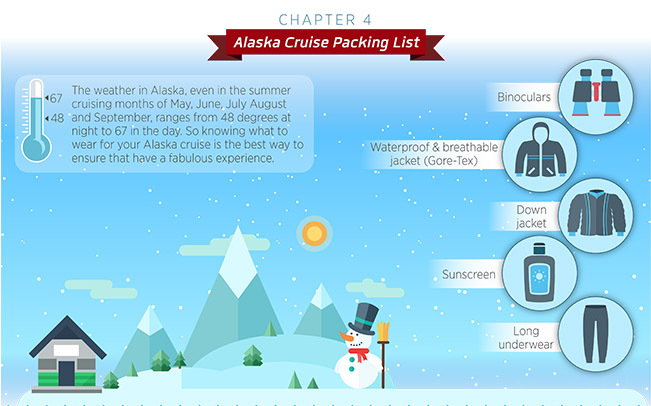 Here are some great tips if you would like to know how to cruise with a baby. 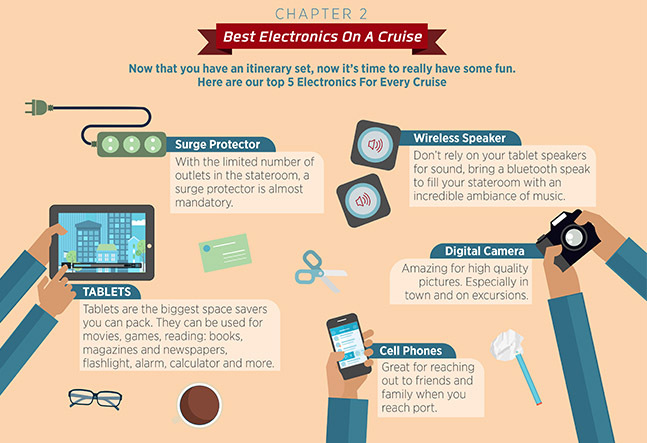 If you have never cruised with a baby, here are some do's and don't's. 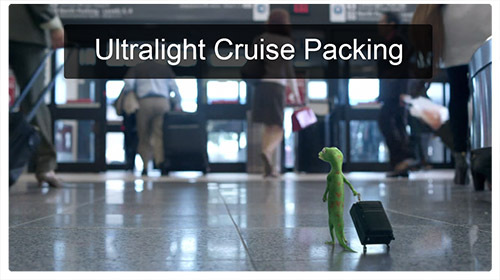 Obviously you can't pack everything you need / want, so be sure to Google: "Your Cruise Ship" + rental, to find a list of what's available to make your cruising experience better.